Unique personalised jewellery, gifts and accessories. Welcome to EVY Designs! 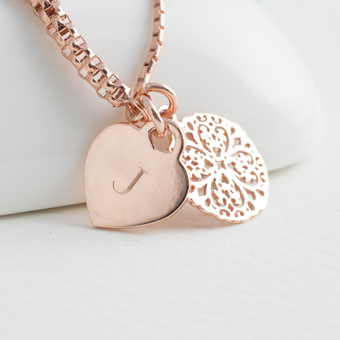 The home of beautiful personalised jewellery, gifts and accessories. 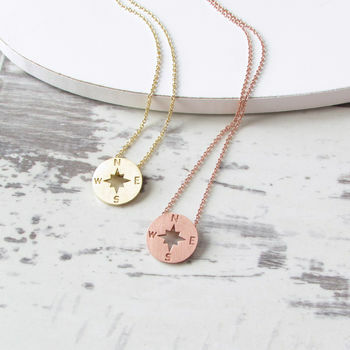 EVY Designs jewellery gifts and accessories are designed to help you celebrate special occasions and capture memorable moments in a unique and individual way; creating bespoke items for you and your loved ones to keep and cherish for years to come. 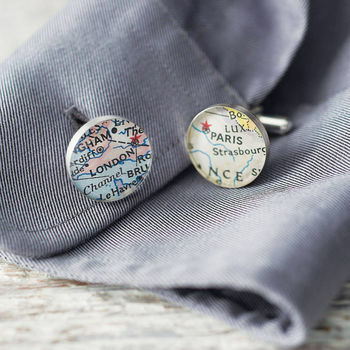 Items are created using a variety of materials including precious metals, Silver, Gold and beautiful Rose Gold, we incorporate vintage and contemporary maps, vintage watch movements, reclaimed wood and beautiful glass elements. Their timeless and elegant products accentuate your outfit and enhance your look. Your order can be sent directly to your recipient and include a complimentary gift note for that special touch. Founded in 2006, Elizabeth developed a love of designing jewellery for herself and then moving on to designing items which would let her put to good use her ever growing collection of much loved maps, these designs capture precious memories, celebrate landmark events and moments in time. As business flourished, the team at EVY Designs has also grown, today the team of 5 talented craftspeople works together in their Barkisland studio in beautiful West Yorkshire. 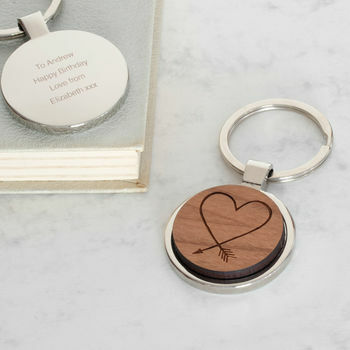 EVY Designs signature items include Personalised Necklaces, Bracelets, Bespoke Cufflinks, Personalised Location Map Cufflinks and gifts, Vintage Watch Movement Cufflinks and beautiful wooden laser etched Cufflinks and Necklaces. 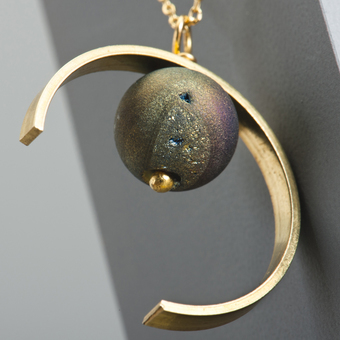 "Wonderful product, very unique and very well received by recipient." 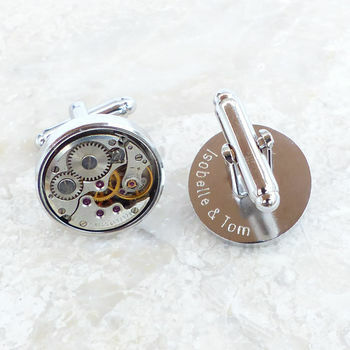 "Beautiful jewellery, a fantastic gift and excellent speedy service. Thank you"
"These made a great gift, and far exceeded my expectations - the product and presentation were beautiful"
"The quality of the item is outstanding! It arrived in a few days even though it was Christmas time and it was personalised! Thank you!" Orders are dispatched Monday-Friday our current timescale can be found on the individual product pages. Standard delivery within the UK is with Royal Mail and usually takes 1-3 days. A signature is required on most orders sent by this method. Express delivery is delivered the next working day when ordered by 2pm Monday-Friday. Saturday is not considered a working day though delivery may be made on this day. A signature is always required on express delivery orders. International orders are sent by Airsure/International Signed For and will require a signature. This service usually takes 5-7 working days. Please note that the customer is responsible for any duties or taxes incurred at your point of entry to your destination. Delays incurred due to customs procedures are not included in the timescales given above.